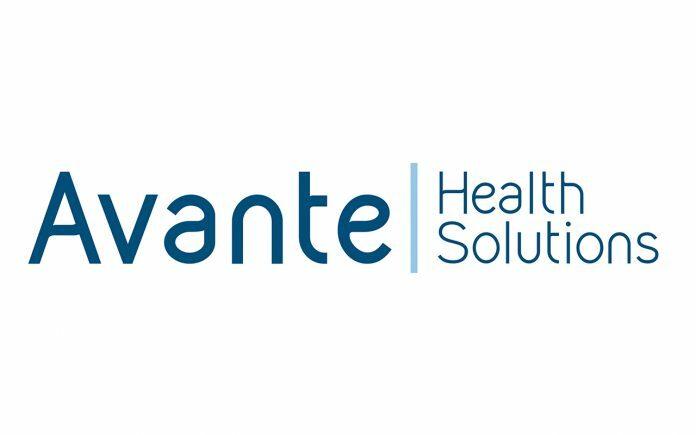 Avante Health Solutions has announced that Equipment Maintenance Solutions (EMS) will be joining the Avante family. Founded in 2008 in Ferndale, Michigan, EMS provides MRI and CT service, sales, parts and rentals. Avante Preisdent Steve Inacker said that EMS further strengthens Avante’s overall reach and capabilities. EMS President Seth Davis said he is excited about the opportunities the new partnership will create. The EMS service portfolio is primarily in the midwestern United States, but EMS is also a national provider of service, parts and equipment rentals. “EMS is an ISO-certified company that provides best-in-class service, equipment, and parts to a variety of major health systems, hospitals, physician groups and other providers,” according to an Avante news release. EMS is the newest member of the Avante Health Solutions overall portfolio that includes Global Medical Imaging LLC, DRE Medical Group Inc., Integrated Rental Services Inc., Oncology Services International Inc., Pacific Medical Group Inc. and Transtate Equipment Company Inc.
Additional information about EMS is available at www.equipment-maintenance-solutions.com. Next articleMerry X-Ray Acquires Nationwide Imaging Services Inc.